Kindle version of this book has full colorphotographs and easy to see fonts, and is compatible with most mobile devices. This is truly the best version of the book yet. 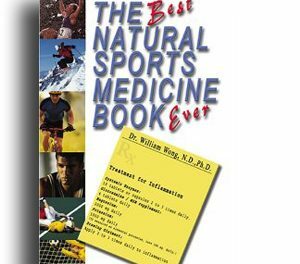 Summary The book that started it all improves upon itself by adding four bonus treatments to this new edition. Dr. Wong takes you beyond the ordinary "natural treatments" presenting a no nonsense approach to better health.